© Melinda Bennett. All rights reserved. 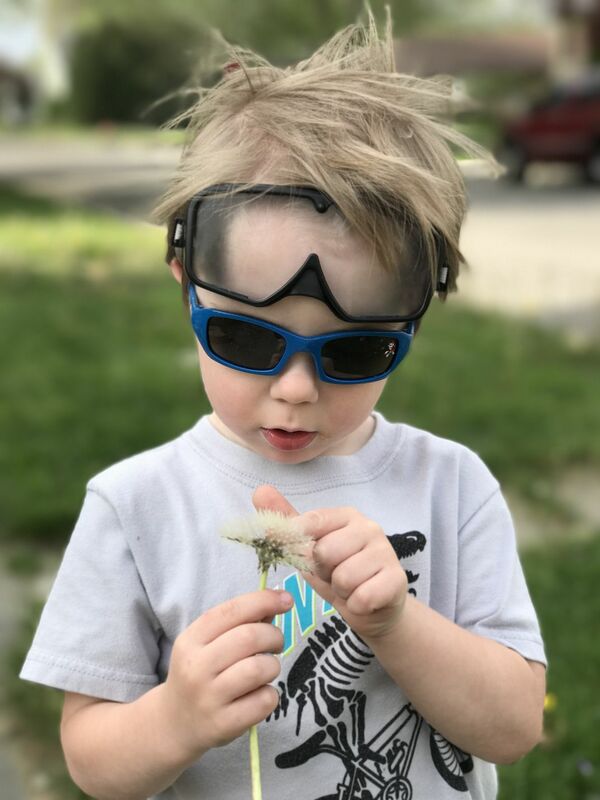 My four year old son and I like to take walks and collect things. This is him discovering a dandelion. Date Uploaded: Sept. 6, 2017, 12:47 p.m.